The researchers found that prevailing cancer treatments aren’t actually targeting rapidly growing cancer stem cells. Also, front-line therapies can be initially effective, but they often become ineffective and the cancer starts growing again. So they decided to add an antibody to a protein called a nodal that is known to be active in early aggressive cell development. Antibodies are used by the immune system to fight undesirable bacteria and viruses. “What we have discovered is if you can treat an aggressive cancer with a drug that kills most of the cells, and then come back and treat the remaining cells with something that destroys or inhibits the nodal in those cells, you’ll have a better effect on the aggressive cancer, and you have a stronger chance to live longer and survive the aggressive cancer,” said Richard Seftor, one of the WVU laboratory partners and coauthors of the study. “These are new and novel findings that advance the field and hopefully give us new strategies for treating metastatic melanoma,” explained Shepherd University president Mary Hendrix, who led the team. Metastatic basically means a cancer that can spread beyond the tumor to other parts of the body. When cancer spreads – that’s when it can become deadly. The method was tested in an animal subject and has not yet been brought to human trials. But it’s not that far away from getting there. “Over the last few years, we have worked closely with a number of pharmaceutical companies to develop ways to potentially create antibodies and/or drug treatments that will decrease or slow down the process of cancer,” said Seftor. 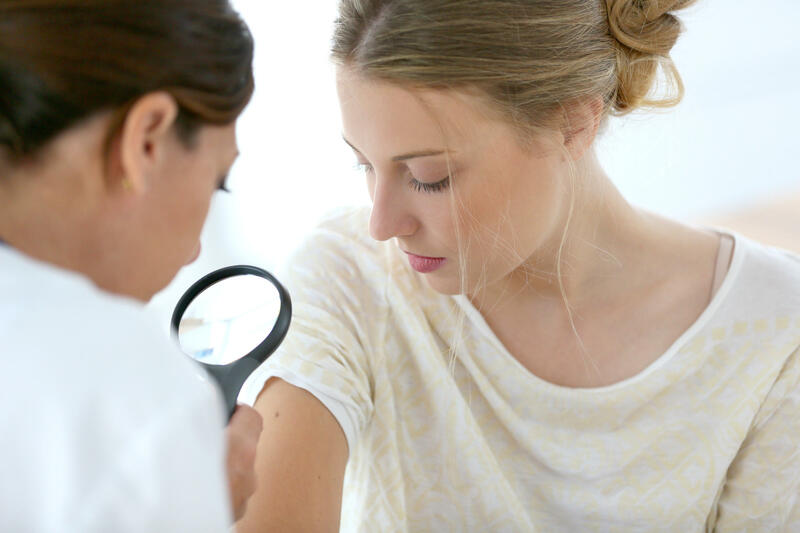 Seftor said although the paper focuses specifically on melanoma, the treatment protocol they are developing could have implications for a number of fast-growing cancers. 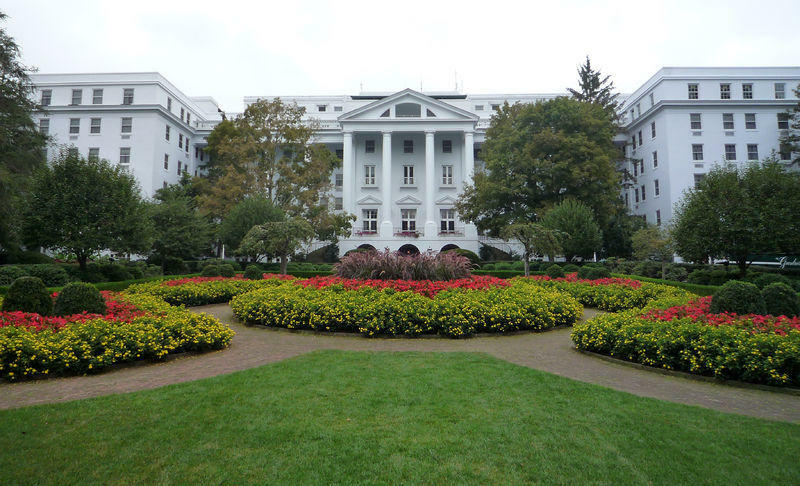 A Virginia man has admitted to a phony cancer scheme involving The Greenbrier resort. 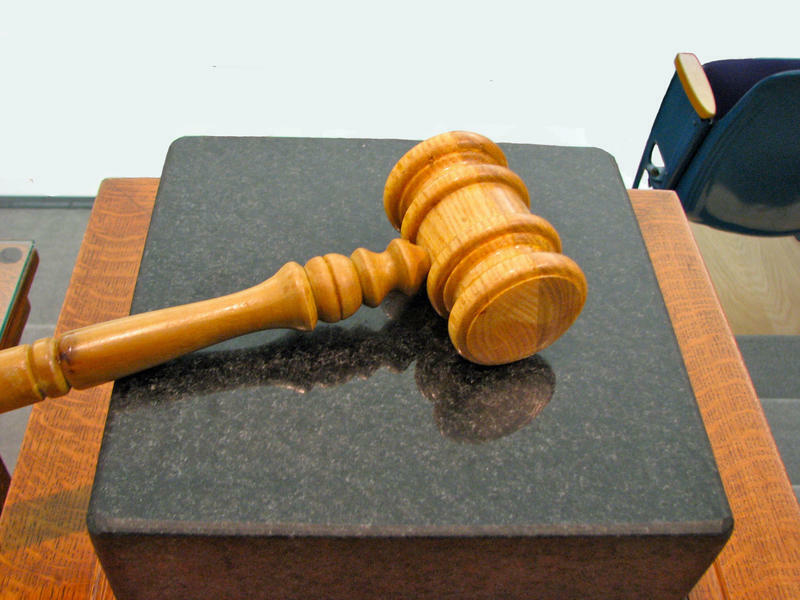 Fifty-seven-year-old Carmelo Carrozza pleaded guilty to wire fraud Tuesday in federal court in Beckley. The West Virginia cancer coalition Mountains of Hope released a five-year strategic plan for reducing the impact of cancer the state. Its goal is to create a centralized framework that collaborating health care practitioners, policymakers and advocates can follow to reduce cancer rates in the state. Authorities have arrested a West Virginia woman and her husband after officials say they scammed more than $82,000 from another couple by pretending the woman needed money for cancer treatments. The Herald-Mail of Hagerstown reports that 27-year-old Lee Anne McCauley has been arrested on charges including theft scheme and theft scheme conspiracy of $10,000 to $100,000. The Washington County Sheriff's Office said in a news release that her husband, 34-year-old Brian Keith King Jr., has also been arrested in connection with the case. 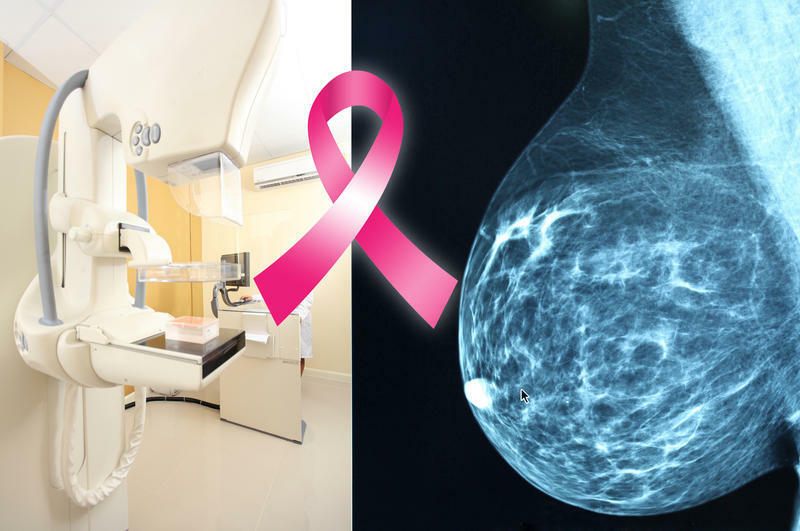 West Virginia University Cancer Institute has become the first hospital in the state to offer a specialized breast cancer treatment that can shave weeks off treatment time for some patients. The treatment is called Intraoperative Radiation Therapy. 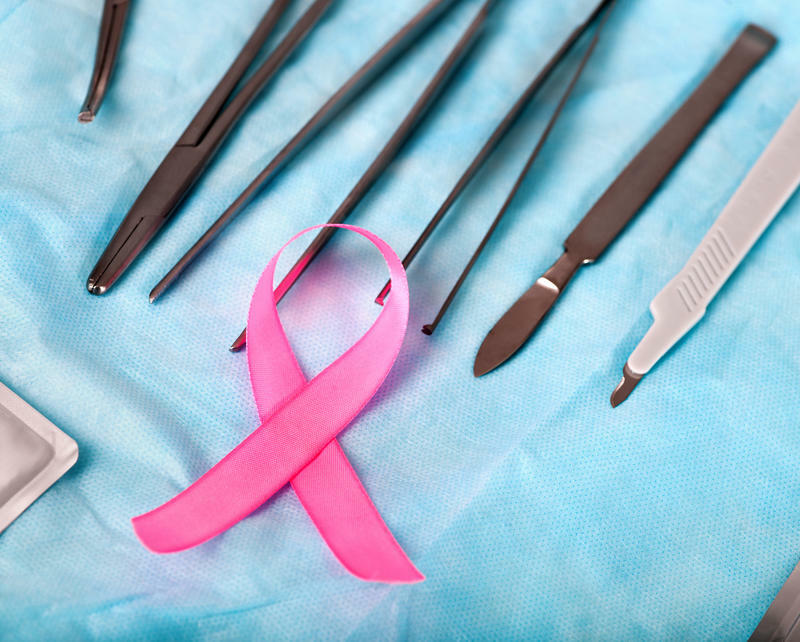 This is how it works: Directly after surgery to remove the cancerous lump, a radiation applicator is inserted directly into the cavity previously occupied by the tumor. Specialists then apply concentrated radiation to the area. Surgery and radiation are completed in one visit. Human papillomavirus, more commonly called HPV, is the most common sexually transmitted infection in the United States, affecting about 1 in 4 Americans. The HPV virus can cause cervical cancer, of which West Virginia has the highest incidence rate in the country.